The awesomely named (and likely Pratchett-inspired) start-up Sourcery Technologies Inc. is looking to change the way restaurants handle their relationship with vendors, and vice versa, by creating a portal interface solution for both sides. They have just secured $5 million in venture funding from their original backers Marker LLC, together with Steadfast Venture Capital, Palantir and more. So what’s the big deal? Software as a service is becoming more ubiquitous all the time, and that’s because it helps businesses do what produces results while cutting time from administration. Sourcery will do just that for restaurants. The opportunity was identified when it became clear that restaurants are way behind the times on Accounts Payable. Most still order by phone, pay by check, and most vendors send paper invoices. This mess of un-trackable communication and losable paper becomes very complicated very quickly. Sourcery takes everything paperless, using a digital interface designed for both restaurants and their vendors. This allows people to use scanners to digitize existing invoices and receipts, with software that extracts and organises the relevant information into the appropriate places. They can then generate future paperwork digitally, saving a lot headaches, and the environment. This information will then be used to give restaurant owners an accurate, up to the minute take on not only their AP, but how that is affecting the rest of their business. 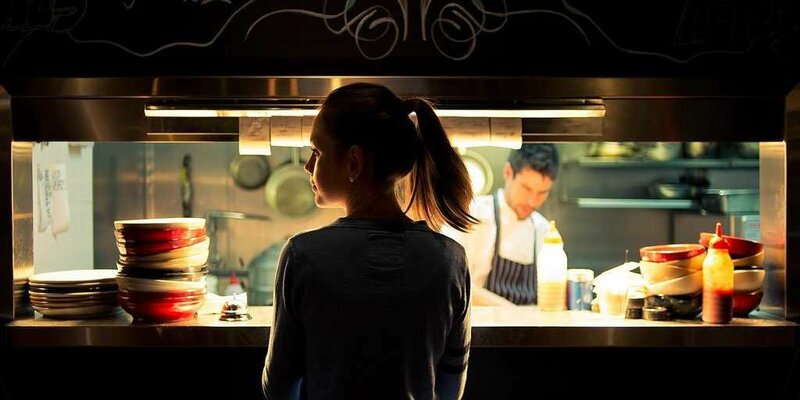 In a restaurant, food costs have to be around a third of total costs – Sourcery will track this and alert restaurant owners to the real proportions in real time. There are a host of obvious applications to accounting and taxation, too. Most of the innovation in the restaurant industry has been focused on customer experience, but this is one of the few to look at optimizing processes behind the scenes to make the business owner’s life easier. The company wants to use this five million to create the same service for vendors as they have for restaurants. This will enable vendors to issue invoices, track them and bill customers all through the app. The idea is to be fully scalable, so quant little farm shops find it as easy to use as large scale manufacturers. The company isn’t going to stop there. In the short term, they’re going to introduce data insights and enterprise features for restaurants. Medium term, they’re looking at widening out the application of the software to include appliances and even utility spend, to create a whole-restaurant performance tracking solution. There’s also word of expansion beyond restaurants into other retail applications, which means the software has the potential to blow up big time in the next few years.